$50K Reduced!! 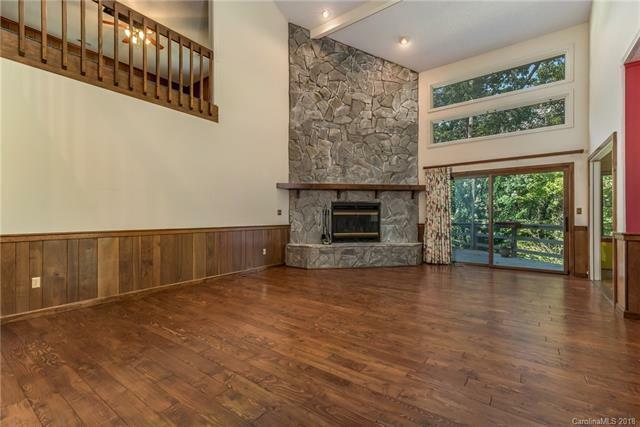 Situated high on a knoll above Lake Lanier, this 5000+ sq ft home awaits its next master. Even with 4 bedrooms and 4 baths on 3 levels, the home offers a cozy feel, but still could comfortably handle a large party of guests. Enjoy the lake access, but not the maintenance that goes along with a waterfront home. 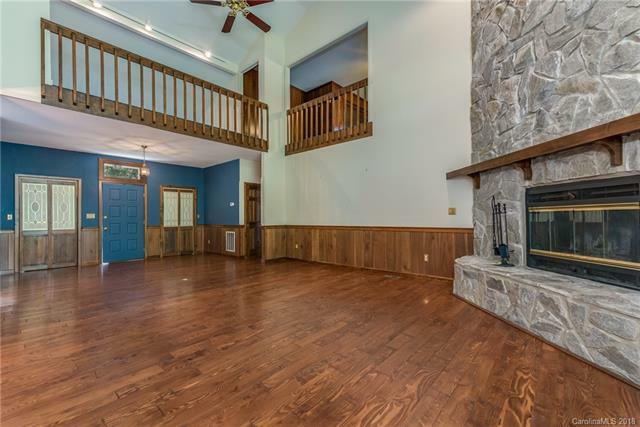 This unique home offers a central great room featuring a large wood burning fireplace and 2-story foyer and great room. The large center island kitchen beckons the chef out of anyone, while the adjacent sun room makes for a relaxing place to read your cookbooks. The real party/entertaining space is on the lower level where a full size bar and pool table (conveys) reside. The home features 2 car garage and a detached building that could be converted into a guest house, if needed. 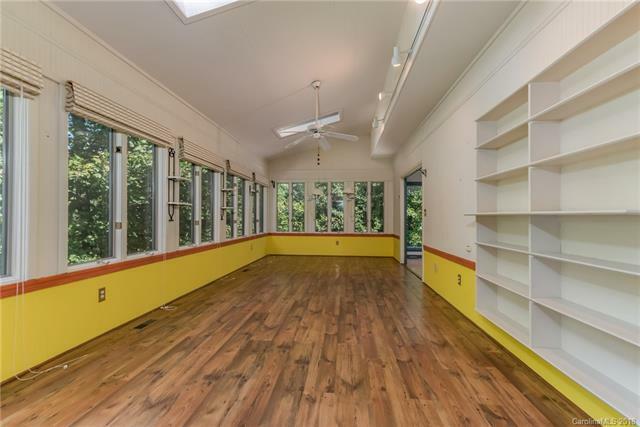 This property is minutes to Landrum SC and the same distance to Tryon NC. 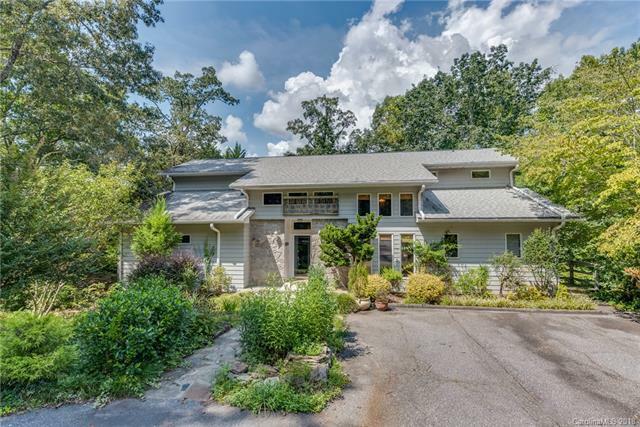 Come see this property's great potential.